Comments: Navigation, Max Tow Package, LED Cargo Box Lighting, Leather Trimmed Seats, 9-Speaker Alpine Audio System with All-Weather Subwoofer! Our Wrangler Unlimited's trim level is Sahara. 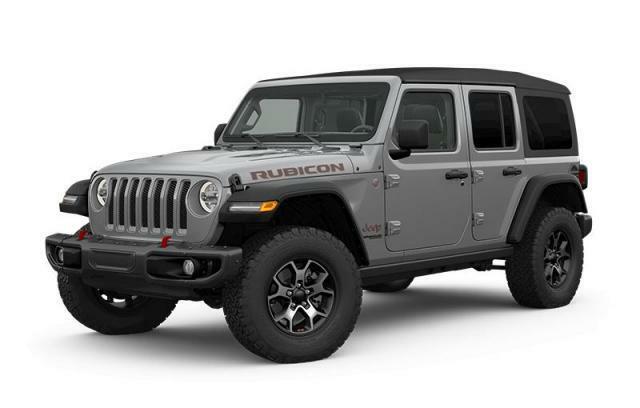 The 2018 Jeep Wrangler Unlimited Sahara offers classic styling and focuses on functional design with a heavy-duty suspension, aluminum wheels, side steps, body-color fender flares plus black heated power mirrors. Additional features include Bluetooth, SiriusXM, a leather-wrapped steering wheel, air conditioning, cruise control and much more. This vehicle has been upgraded with the following features: Navigation, Max Tow Package, Led Cargo Box Lighting, Leather Trimmed Seats, 9-speaker Alpine Audio System With All-weather Subwoofer, Remote Start, Freedom Top Hard Top Headliner. View the original window sticker for this vehicle with this url http://www.chrysler.com/hostd/windowsticker/getWindowStickerPdf.do?vin=1C4BJWEG1JL844840.